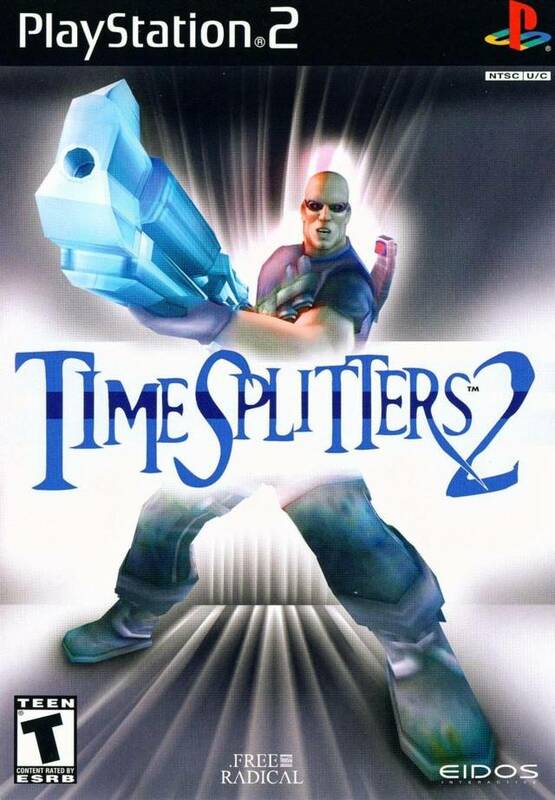 TimeSplitters 2 is a First-Person-Shooter, which reminds of GoldenEye as well as Perfect Dark (both for the original N64). 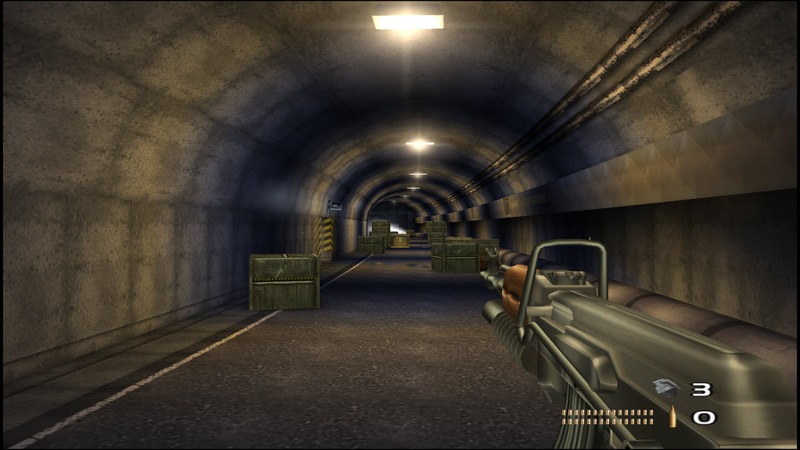 The game has a more or less "agent-like" gameplay. 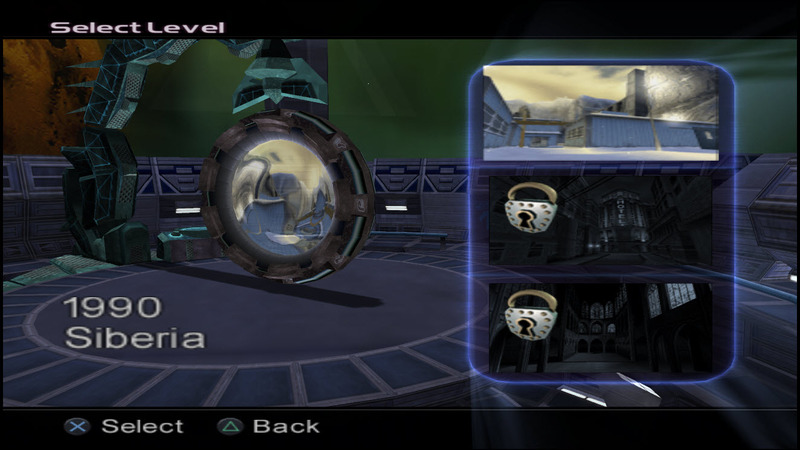 The game delivers a Story (also playable in Co-op), a Challenge and an Arcade Mode plus some Multiplayer modes. 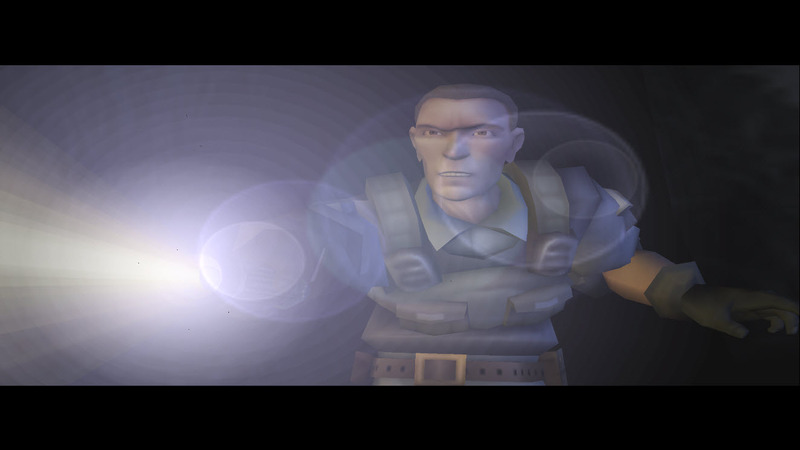 Da dark souls of first person shooters! Hard modo will mess you up and give you a bad time! Just see for yourself when you get to robot factory. Now you can add videos, screenshots, or other images (cover scans, disc scans, etc.) for TimeSplitters 2 (USA) to Emuparadise. Do it now!